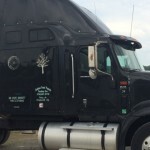 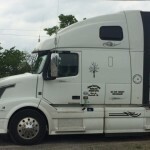 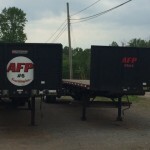 AFP Trucking, Inc. – We Deliver! 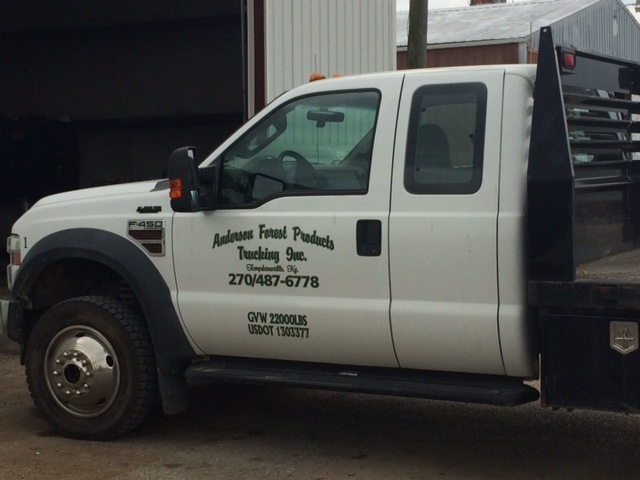 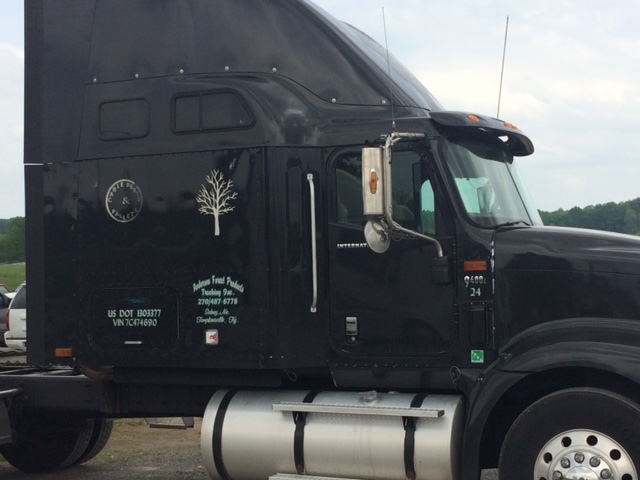 Anderson Forest Products sets itself apart from the competition by working closely with our sister trucking company, AFP Trucking, Inc. We strive to provide fast and efficient delivery to our customers. 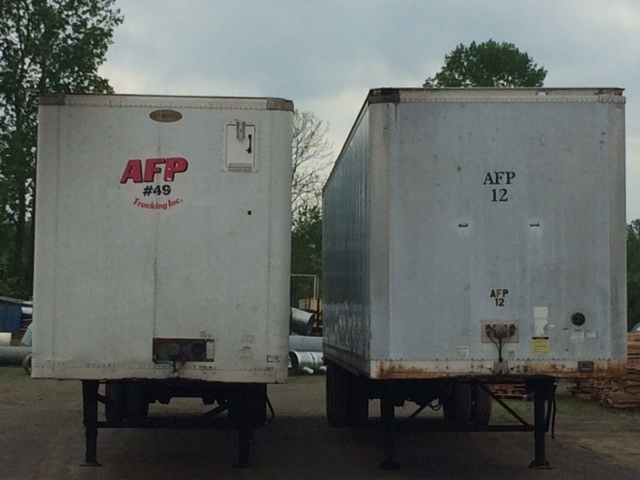 By integrating our shipping process with that of AFP Trucking, we can provide service to meet our customers’ requests for 24/7 delivery times and JIT (Just in Time) delivery options for customers who require rushed orders. 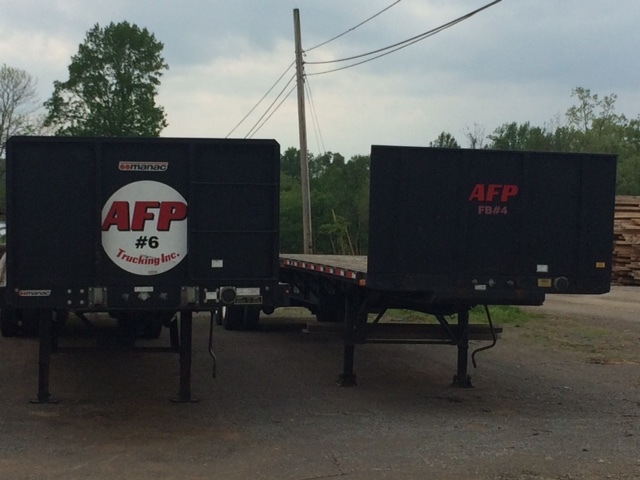 AFP Trucking currently has a fleet of 10 semis, 30 van trailers and 5 flatbed trailers. 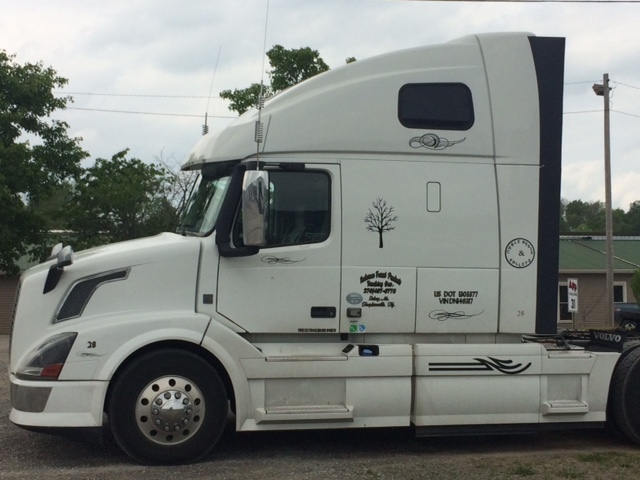 We can accommodate FTL (Full Truckload) and LTL (Less than Truckload) orders. 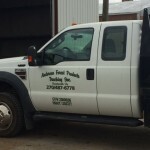 No matter the size and quantity of your orders, we have the ability to meet your needs! 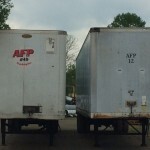 Contact us today for more information on AFP Trucking, Inc.